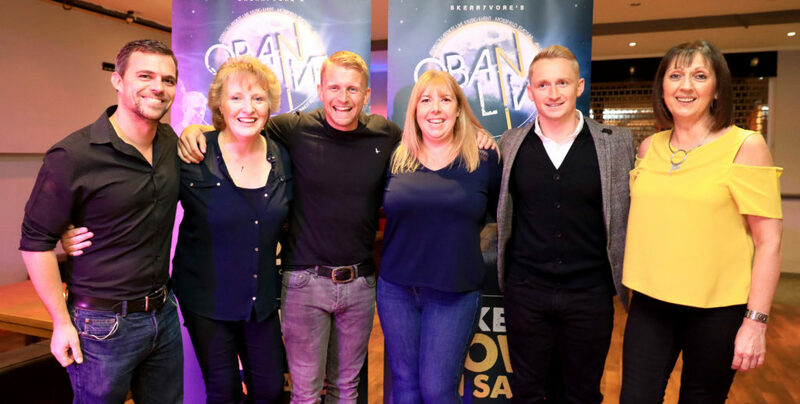 Oban Live, the biggest outdoor music concert of its kind in Argyll, officially launched its 2019 event at The View in Oban last night (Thursday November 8). 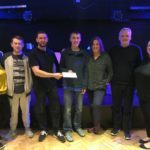 Around 120 people attended the event’s free one-hour launch party which featured prize giveaways, including VIP tickets, and live music from local band Ceol an Aire. Many also stayed on for longer to party at The View’s ceilidh night event afterwards. The audience also got to see an exclusive preview screening of a new Oban Live film, directed and filmed by Dòmhnall Eòghainn MacKinnon and featuring Oban High School Pipe Band. 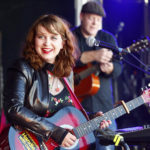 The advertisement, which heavily promotes Oban as a destination as well as the music concert itself, is to go live on social media on Saturday November 10, the same day as Early Bird tickets for the 2019 event go on sale. 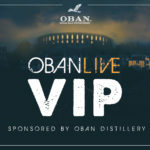 A limited number of discounted Early Bird tickets for Oban Live 2019 go on sale at noon tomorrow (Saturday November 10) via www.obanlive.com.